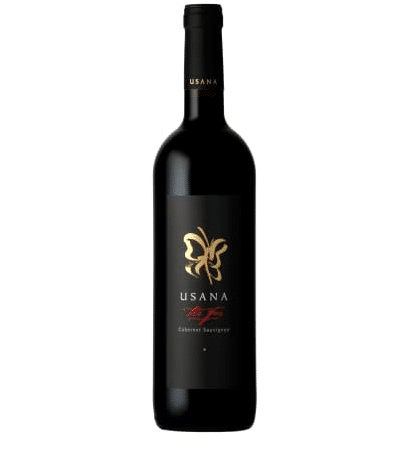 Usana "The Fox" Cabernet Sauvignon 2015 - Publik Wine. Stellenbosch Cabernet Sauvignon doesn’t have to be overly tannin-driven. Plenty of classic Cab Sauv character here, with dark berry fruit and spicy notes but most notable is the soft, luscious style of the wine which makes it highly drinkable.